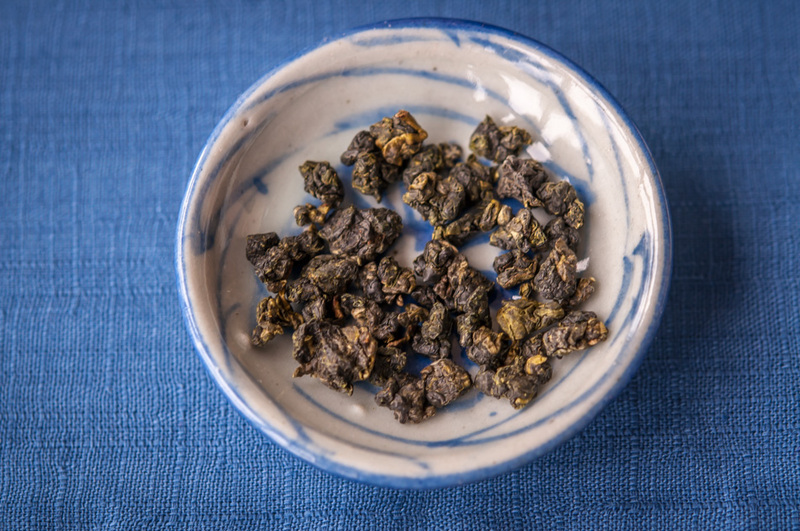 Last November, I introduced a new fresh winter Oolong and launched a tasting contest to have you find out where it comes from. The prize for the right answer would be 25 grams of Oolong from Da Yu Ling. 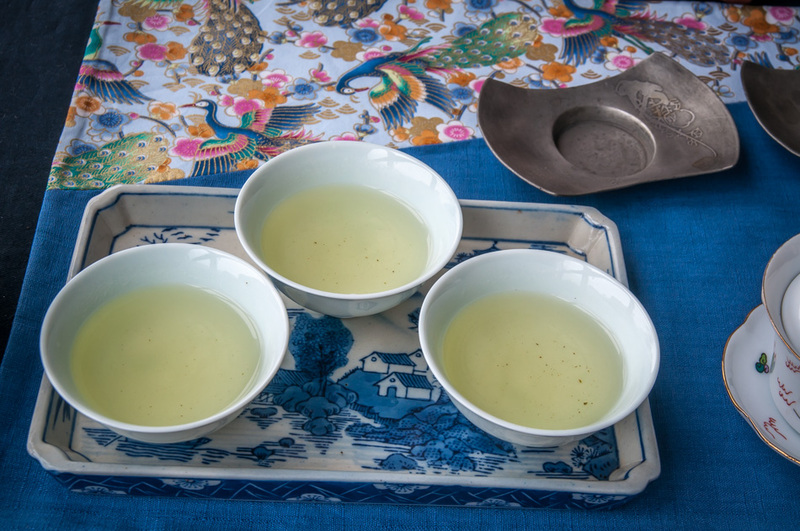 This is the kind of test that we often get in tea class with Teaparker or that tea farmers subject you to when you taste a tea with them. They ask your opinion of the tea they have just shared to assess how good your tasting skills are. This will often determine what type of tea they will offer you. 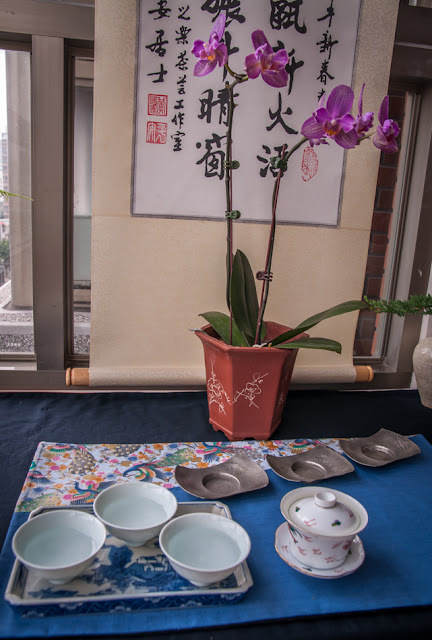 A tea master, however, likes to have fun with his students and show them Socrates' paradox: know that you don't know and you already know something! 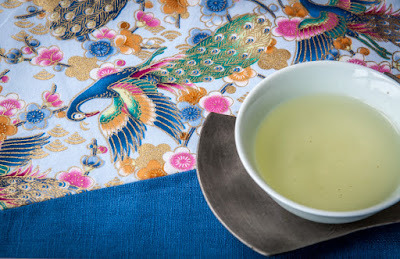 Tea is tricky and never finishes to amaze me. This was again the case with this Oolong and I wanted to share this amazement. 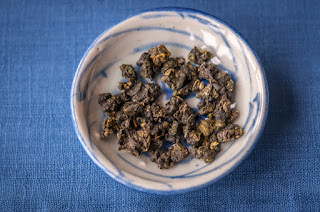 The answers I received for the origin of this winter Oolong are: Da Yu Ling, Fushou Shan, Lishan, Alishan and Shan Lin Xi. And they are all wrong!! Nobody found from which place these leaves are from. The right answer was a little bit tricky: the Feng Huang village in the Dong Ding area! This plantation is one of the highest there, but its elevation is nevertheless still slightly below 1000 meters and shouldn't be technically called High Mountain. 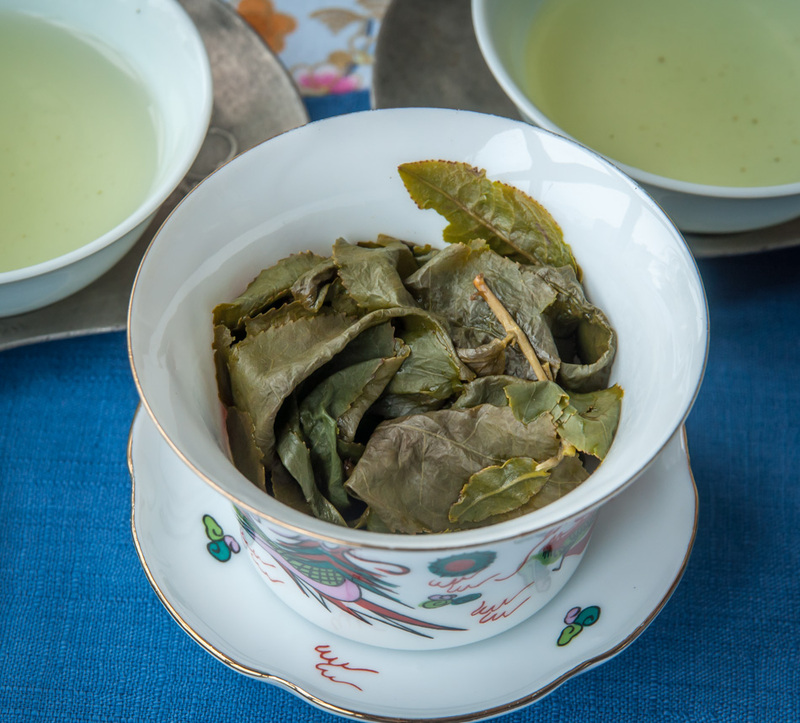 However, the light oxidation of these big leaves and their fresh light scents make them very similar to High mountain Oolong. It's so good that you are all forgiven for thinking they came from higher elevations! 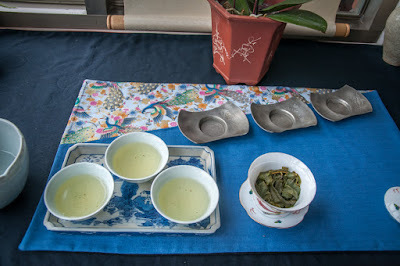 It's a very well made Oolong, but it still lacked a little bit the fresh component of higher mountain Oolong. Since there were no right answers, the 5 winners are the first 5 people who submitted their answers. Congratulations! I'll contact you soon to send you your Da Yu Ling Oolong prize. Thank you for your participation. I hope this type of exercise will help you to taste the character of your Oolongs with more attention in the future. 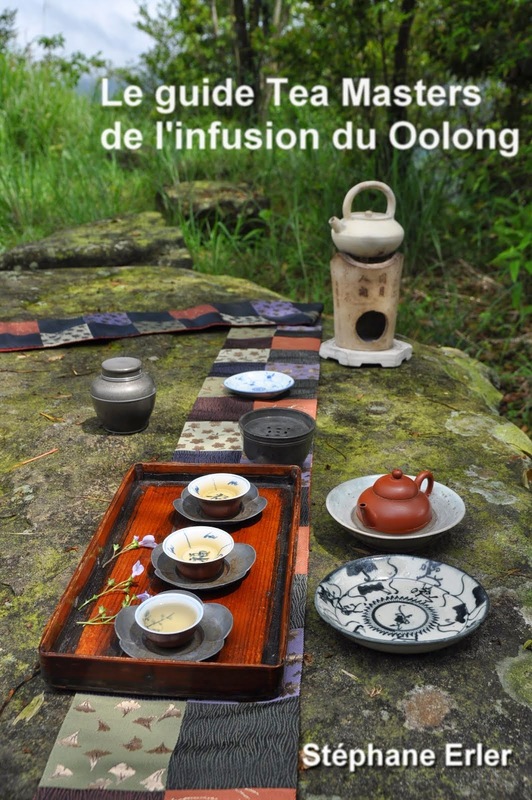 I also hope this will help raise awareness about how simple it is to misrepresent the origin of high mountain Oolongs. 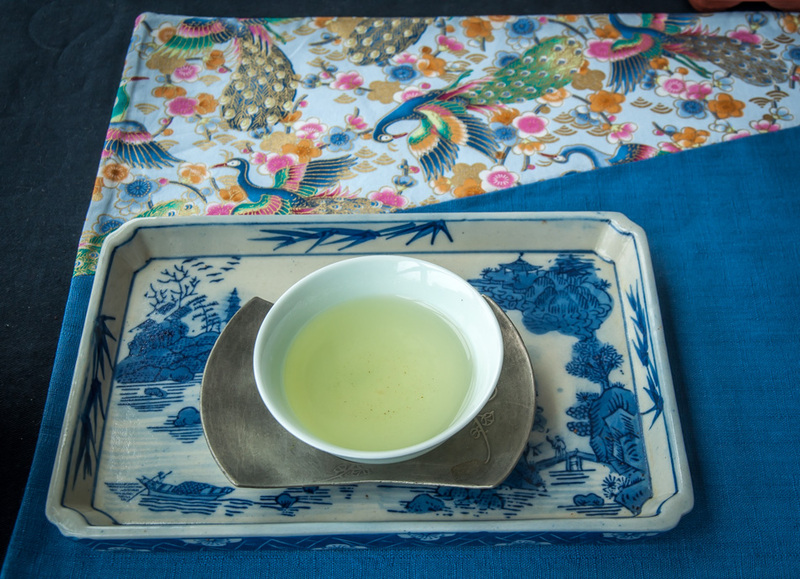 The best way not to be fooled is to educate yourself with teas from a trusted and knowledgeable source! 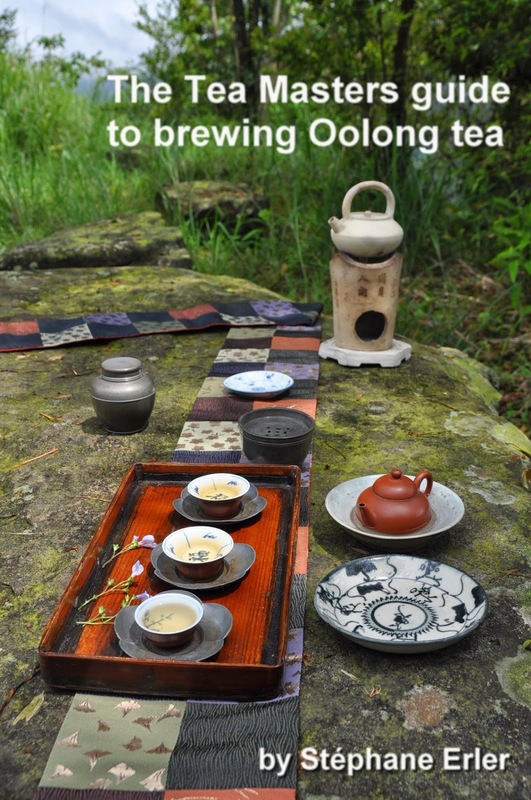 Enjoy and learn about amazing Oolongs! 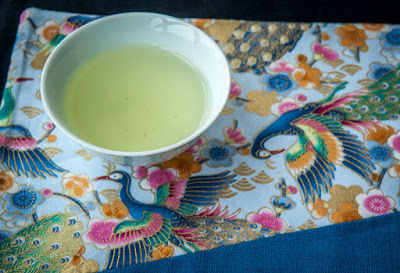 i like the aroma and "qi" from the mountain-high Oolong tea brings to me. the elevated energy is beyond word. thanks for the sharing.